Summer in Chicago means music flows everywhere, inside clubs and concert venues and through the streets and neighborhoods. Check out these great upcoming shows for your summer music fix, including a FREE festival that celebrates the season by presenting concerts all across the city for one music-filled day. The seventh annual Make Music Chicago festival spreads the melodies all over the city with free concerts on June 21. Chi-town joins 750 cities around the world with a celebration of the first day of summer and free music. Hosted by the International Music Foundation, the fest serves up all kinds of music, for a range of levels and interests. 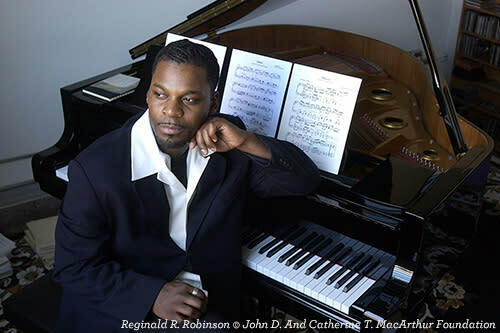 Highlights include MacArthur "genius" award-winning composer and pianist Reginald Robinson performing jazz and blues classics at the McKinley Park Field House at 7:30 p.m., "Lift Every Voice: Musicians Rising for Racial Justice," featuring musicians from Hamilton, at the corner of Madison and Dearborn at 11:30 p.m. and Grammy-Winning gospel singer Darius Brooks at Millennium Park at 5 p.m. FREE. 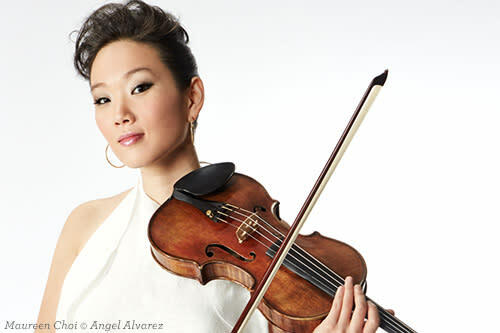 June 27, 2017 at 8 p.m.
Violinist Maureen Choi crafts an unusual blend of classical, jazz and "Iberian Soul" for a sound that commands attention and movement. Focusing on the precision of her classical training and the passion and drama that comes from her love of jazz and Latin, Choi treats listeners to a joyful musical hybrid. Based in Valencia, Spain, she&apos;ll offer her take on everything from Argentine tango to Venezuelan joropo. $20/general admission. July 10, 2017 at 8 p.m. The original Afropean soul duo, sisters Helene and Celia created a firestorm of cool with their debut album, Princesses Nubiennes in 1998. 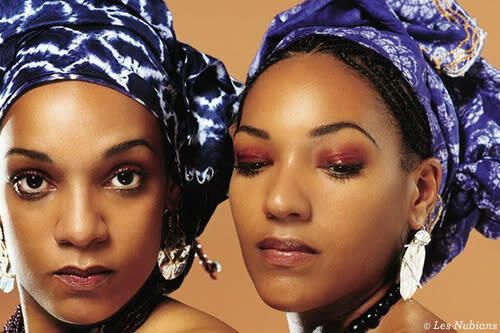 Blending jazz and soul with African rhythms and French lyrics, Les Nubians created a sound and a movement that shows no signs of stopping almost 20 years later. Originally from Bordeaux, France, the Grammy-nominated sisters re-located to Brooklyn where they are mixing their latest CD. They&apos;ll perform as part of their "Up Close & Personal Tour," which features acoustic versions of their hits. $35–$48/ticket. For more great music in Chicago, be sure to check out the Millennium Park Summer Music Series, FREE weekly concerts held outdoors that showcases an array of musical talent and styles. Looking for more live music shows? Check out the Events Calendar, browse this guide to Chicago music venues, or check out a ready itinerary for music lovers.